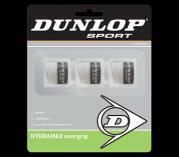 Hydramax comfort: exceptional tacky feel for players who demand performance and comfort. 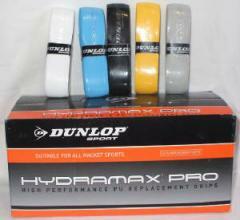 Hydramax Tour: For players who demand superior grip and high levels of feel and control. 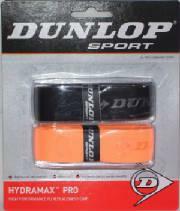 Hydramax O/grip: lightweight performance grip, significantly improves moisture reduction. 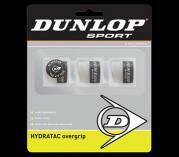 Hydratac O/grip: Tacky grip maintains its grip shape providing excellent moisture reduction. For more details, or to see more merchandise, please visit .